Keith Southam is the founder and principal of Southam Law, a firm which focuses on helping immigrants and LGBT persons. Before law school, Keith worked as an ESL instructor and international student advisor. 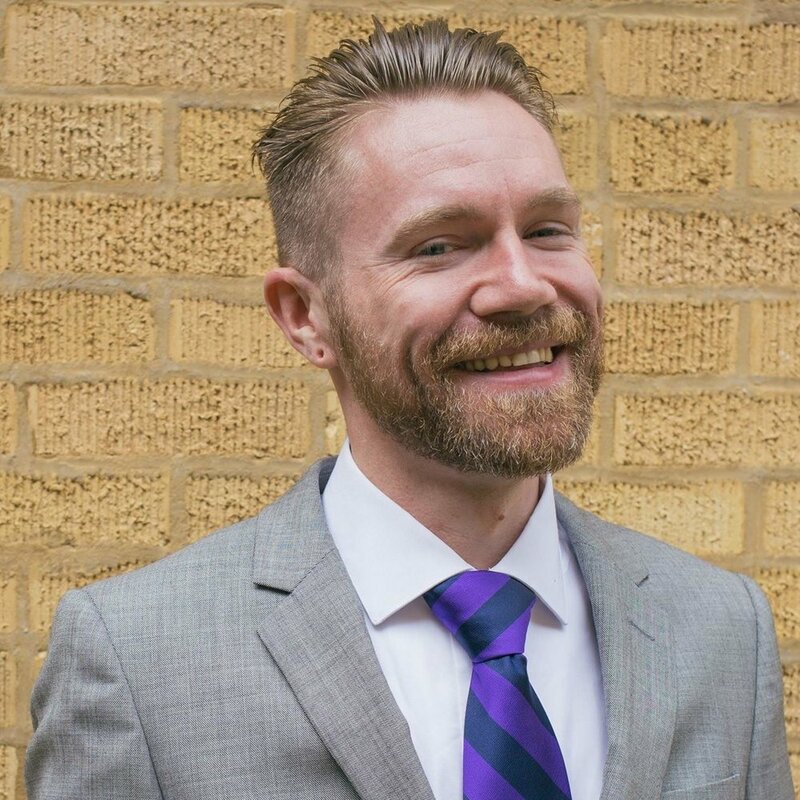 In law school, Keith focused on immigration law and LGBT issues, including an internship at the Chicago Immigration Court, a student law review article about asylum for LGBT persons, and a clerkship with a solo practitioner of immigration law. After law school, Keith worked as an associate attorney for a small immigration firm in Chicago. In 2016, Keith founded Southam Law with the goal of providing client-centered, cost-conscious legal services. Southam Law provides a full range of immigration services (family-based matters, employment-based matters, asylum, deportation defense, work permits/visas, naturalization, etc.) as well as services to LGBT clients (basic estate planning and wills, name changes, divorces, etc. ).